The perfect foil for dry, damaged skin, this multi-tasking miracle balm is enriched with highly moisturising ingredients to regenerate even the thirstiest skin types. Wrapped up in ultra-chic, Scandi-cool packaging, this gorgeous skin saviour begun life in founder Tina Søgaard’s Danish kitchen, where she combined ‘eco’ ideals with ingredients so pure that some can even be used in ‘cooking’. Featuring vitamin E, shea butter and thistle oil, this naturally-charged wonder can be used to treat insect bites, burns, cracked lips and eczema, as well as to nourish dry areas of skin and cuticles. Think your dry skin’s too stubborn to shift? 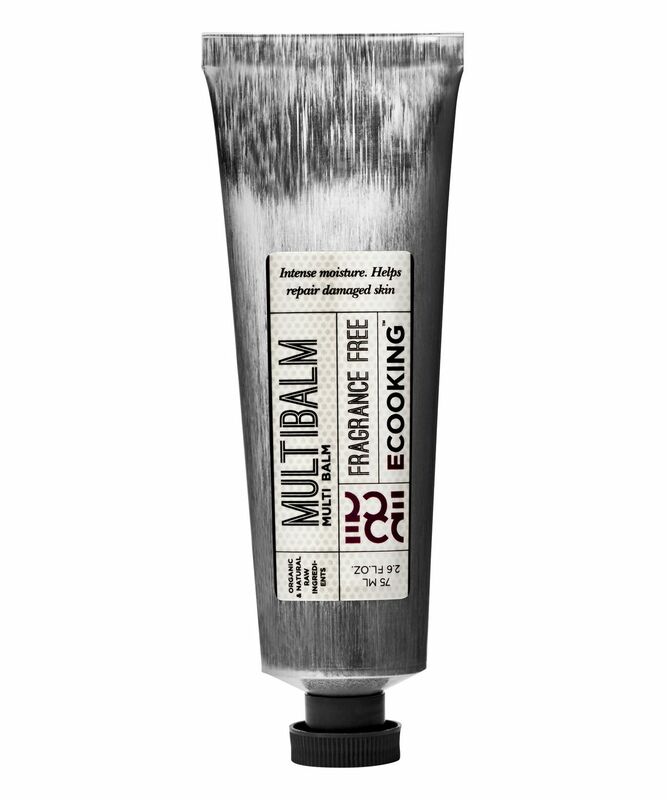 Try Ecooking’s Multi Balm – a multi-tasking, endlessly useful formula for a catalogue of skin complaints. The extraordinarily moisturising formula owes its success to a host of ingenious ingredients, including hydrating shea butter, protective vitamin E and thistle oil, as well as delisens – which helps soothe itching and pain from bites and burns – and xpertmoist – a highly moisturising molecular film that offers regenerative effects. Ideal for applying to dry areas (particularly on heels, hands, elbows and the face) it’s also great for treating dry cuticles, insect bites, burns, cracked lips and eczema. For intensive care, a thin layer can be applied to troublesome areas and left to work overnight. Apply to dry or troublesome areas. If you have extremely dry skin on e.g. 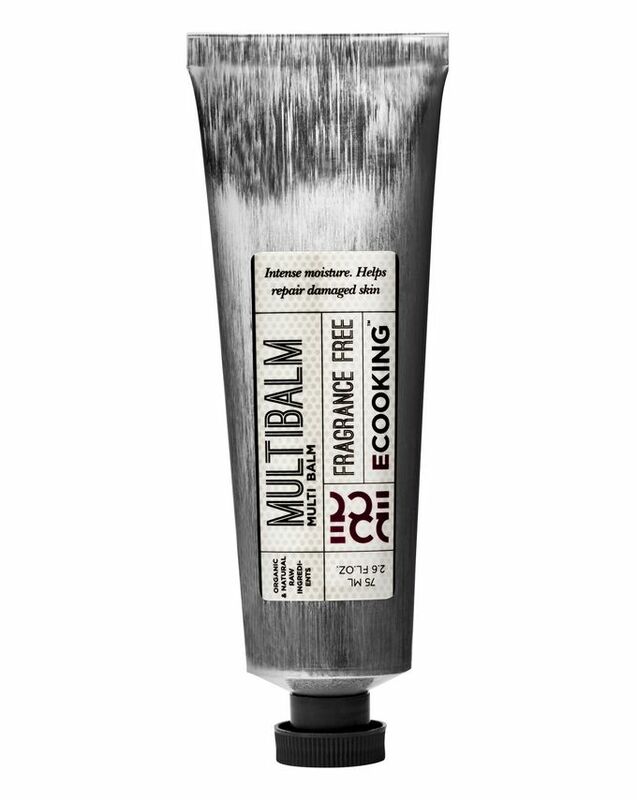 elbows, hands or in the face, apply Ecooking Multi Balm in a thin layer and let work overnight. Love this. I’m not a big believer in the power of pricey skincare, but: I get really bad dry/peeling skin on my face this time of year, and after applying this once before bed, I woke up with smooth skin and no signs of dryness! I use it on my face, lips, arms etc. Would 100% recommend. I sometimes suffer from the most stubborn dry skin above my lips and NOTHING gets rid of it... except this. One application and it disappeared. I honestly can't believe it. So thankful I tried this.